It’s unclear if Telegraph Hill has invested in Meerkat. Herzick did not respond to multiple requests for comment. Ben Rubin, Meerkat’s CEO, declined to comment when reached by phone. He has said in the past the company would try something other than live streaming. Meerkat had the tech world salivating over the prospect of live streaming during spring of 2015. The app was pretty much all anyone could talk about at last year’s SXSW festival. 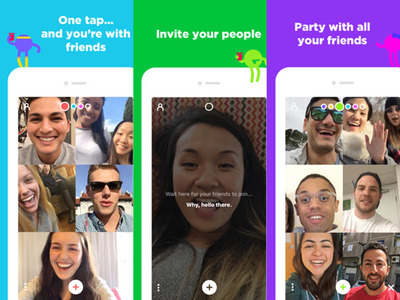 But Meerkat quickly got the wind knocked out of it after Twitter launched its live-streaming app Periscope. More recently, Facebook seems to be dominating live streaming now that the News Feed algorithm heavily promotes live video. Facebook also pays media organisations to publish a certain amount of live video per week.